Spring is here and that means music and the largest charity concert in the Southeast! Band Together NC, a Triangle-based organization that uses live music as a platform for social change, has announced singer-songwriter-guitarist, filmmaker and humanitarian Michael Franti and his band, Spearhead, as its headlining band for this year’s Main Event. The concert will be held June 27 at Red Hat Amphitheater and will benefit Band Together’s partnership with StepUp Ministry. With the multi-platinum success of his song "Say Hey (I Love You)" and the chart breaking 2010 release of The Sound Of Sunshine, Franti and his band guarantee a show that will be thought provoking as well as energetic. Franti and Spearhead know all about how the power of music can inspire, uplift and make people want to dance or cry, combining colossal dance beats, electronic effects and lyrical sincerity. 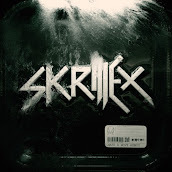 A popular smash hit from the band’s 2013 album All People is “I’m Alive (Life Sounds Like)” and another well-known single is “Say Hey (I Love You)” from 2008 album All Rebel Rockers. 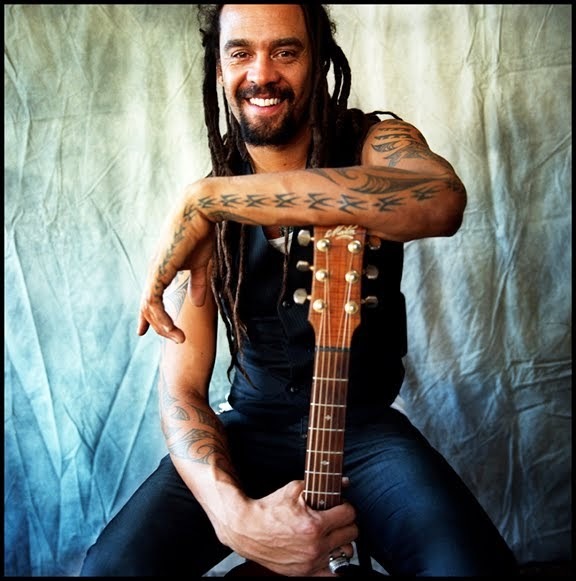 Altogether, Michael Franti and his band Spearhead have produced 21 single tracks and 10 studio albums. Also appearing at the June 27 Main Event is the winner of the 2015 Last Band Standing, Fat Cheek Kat, who brings high-energy horn and guitar-driven funk with equal amounts of soul. 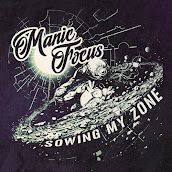 Additional supporting acts will be announced in the coming weeks. 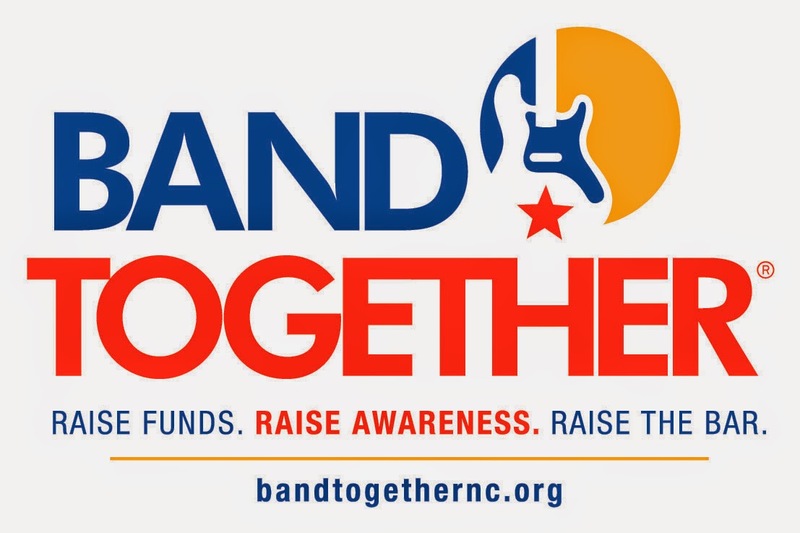 This year Band Together’s Main Event is moving to Red Hat Amphitheater, located in downtown Raleigh, which has become a beacon for live entertainment in the Southeast. This year, through community support, corporate and individual donations and our dedicated volunteers, Band Together and StepUp Ministry will partner to raise $2 million. Proceeds from the event will go towards sustaining StepUp Ministry Raleigh, establishing StepUp North Carolina (a parent organization), and starting StepUp Ministry in Durham, where the unemployment rate has surged to five percent. With this new location, StepUp will be able to expand and sustain its process in the Triangle. Tickets will go on sale Friday, April 24 through E-tix. For ticket information or to learn more about Band Together and the event, visit www.bandtogethernc.org, become a fan on Facebook, join their LinkedIn group or follow @bandtogethernc on Twitter. To learn more about our 2015 nonprofit partner visit, http://www.stepupministry.org.